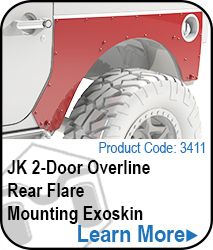 Vented JK Wrangler Replacement Aluminum Inner Fender Well, a version of the original Aluminum Inner Fender Well system for JK Wranglers with a stylish vented logo cut out. 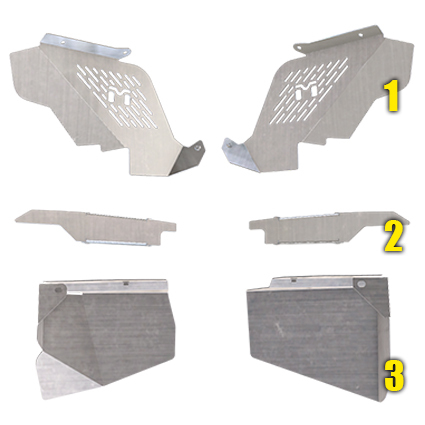 Protect your engine bay where necessary, eliminate coverage where its not, bring engine temp down by as much as 30 degrees, and embellish an already great look with the new logo vented design! 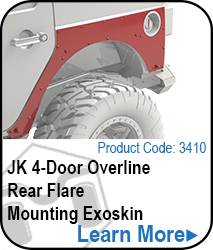 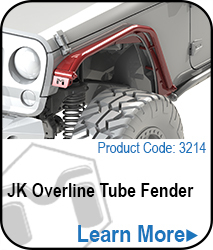 Designed to work specifically with MetalCloak JK and JK Unlimited Fenders the inner fender system, it can be used without our fenders, however it will take additional drilling and modification to install. 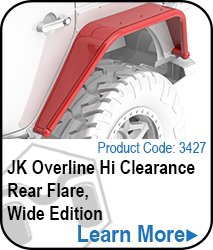 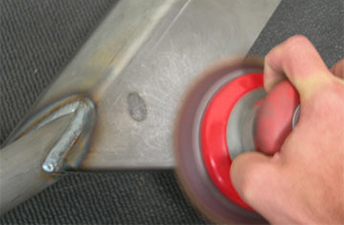 If you are not sure of the fitment, please speak with a MetalCloak representative before purchasing.